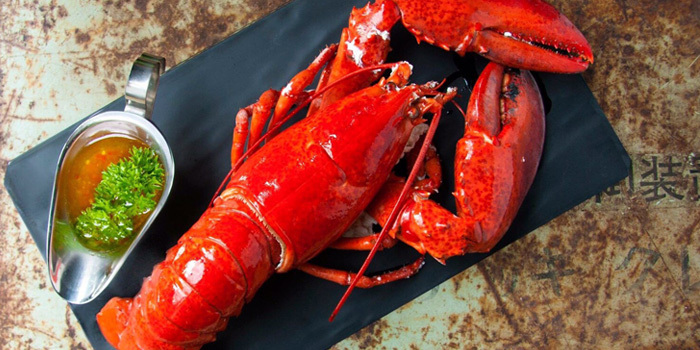 When a major seafood supplier opens a restaurant specialising in fresh seafood, you know you have a force to be reckoned with. 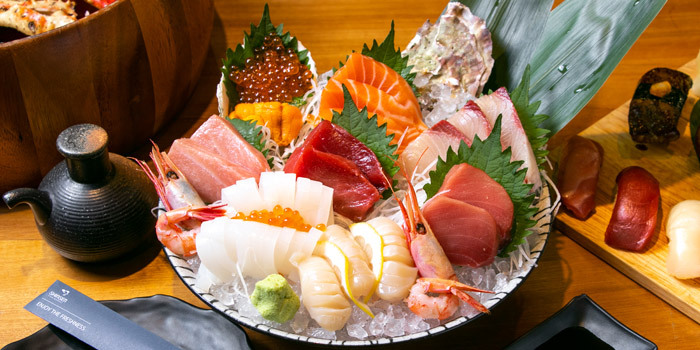 The brainchild of Thammachart Seafood, a supplier of quality seafood to upscale restaurants throughout Thailand including The Mall Group, Big C, and Villa Supermarkets, The Dock works on the premise of “from the dock to dish within 48 hours”. We’ve taken them at their word and, so far, have yet to be disappointed. 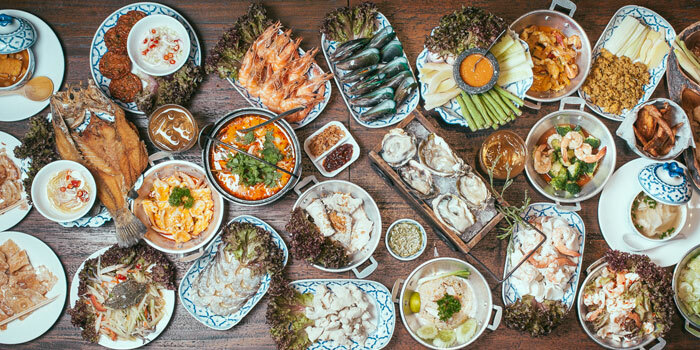 The Dock Thonglor is having Sunday Brunch and it’s a paradise for seafood lovers! 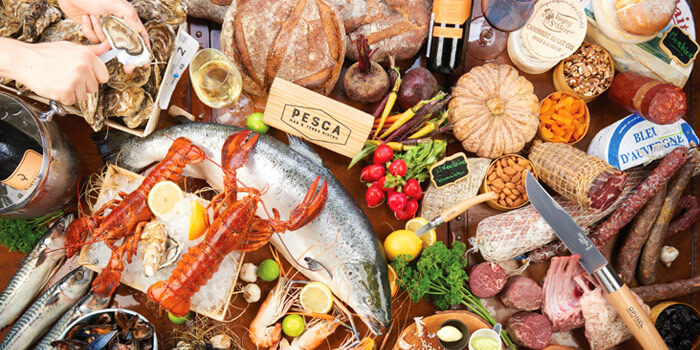 One of Bangkok’s best seafood restaurants is offering an all-you-can-eat with an experience you won’t find anywhere else with Live Fine de Claire Oysters fresh from their signature Live Tanks and free flow French sparkling wine at the price of 1,690 THB net. The Buffet line includes Live Fine de Claire oysters, the famous baked whole Fjord Trout with lemon,herbs and garlic, Atlantic salmon and line-caught tuna tartare, freshly sliced sashimi, assorted sushi,Seacuterie and Charcuterie, home-cooked seafood paella by Chef Pepe, to his home-made dessert like lemon meringue pie, Tiramisu, dark chocolate tart and much more. The Dock is now serving NZ Cloudy Bay Clams with red chili, white onion, garlic, lemongrass, dill & white wine sauce.